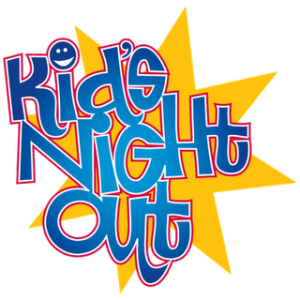 We’re starting to get dates on the calendar for hosting Kidz Nights Out this Fall, and we are in need of a team of people to help organize this outreach! If you would like to be a part of this team, please contact Will & Mikki. We would love to have you experience the joy of blessing the foster families — both the parents and the kids — that we do each time we plan and organize this event. The kids and the families are so thankful, and they love coming to AWCC. We host only 3-4 Kidz Nights Out each year, so it’s about once a quarter. We have a good base and system down. We need some new and fresh ideas and energy to serve these parents who give so much of themselves and their kids, who have experienced abandonment, abuse and neglect in their short lives.